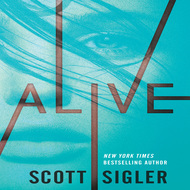 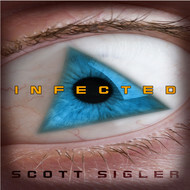 A collection of nine horror stories created by New York Times best-selling novelist Scott Sigler, author of NOCTURNAL, INFECTED, CONTAGIOUS and ANCESTOR. 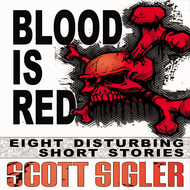 This eBook- and audiobook-only collection brings you more of Scott's thought-provoking short stories from his five years of weekly storytelling, as well as a brand-new HUNTER HUNTERSON &amp; SONS story and a brand-new KISSYMAN tale. 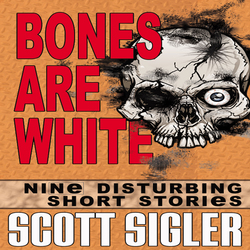 We will send BONES ARE WHITE by Scott Sigler to your Kindle at . 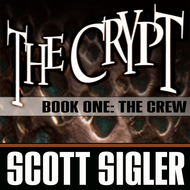 BONES ARE WHITE by Scott Sigler has been sent successfully to your Kindle!